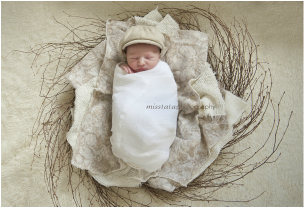 copyright: misslalaphotography retains all rights to images and reserves the right for display, publication and all other purposes. Under no circumstance can a client use these images for profit, commercial use or professional display. If any image is posted online a proper photo credit is required (ex: photos by misslalaphotography).